If you are a keen outdoor spirit, then Kerry’s mountains are the finest in the country. Directly across the Bay are sited the Slieve Mish mountians which join via a series of wonderful ridges all the way to Mount Brandon, Ireland’s second highest peak and a site of pilgrimage down the ages. The Reeks allow for the ultimate hiking and climbing experience in Ireland, Carrauntoohil reaching to 1039m is the country's highest peak. These are all situated within an hours drive from the house. Looking onto Ballyheigue golf course, just a five minute walk to the club house. Designated mountain walks as part of the greater Kerry way area. There is a modern gym facility within five minutes walk at the local community centre. Three minute drive to Ardcearagh Lake, a splendid bird sanctuary. Eight minutes to Ardfert Cathedral, a splendid 12th Century monastic dwelling. Twenty minute drive to Barrow Golf course. 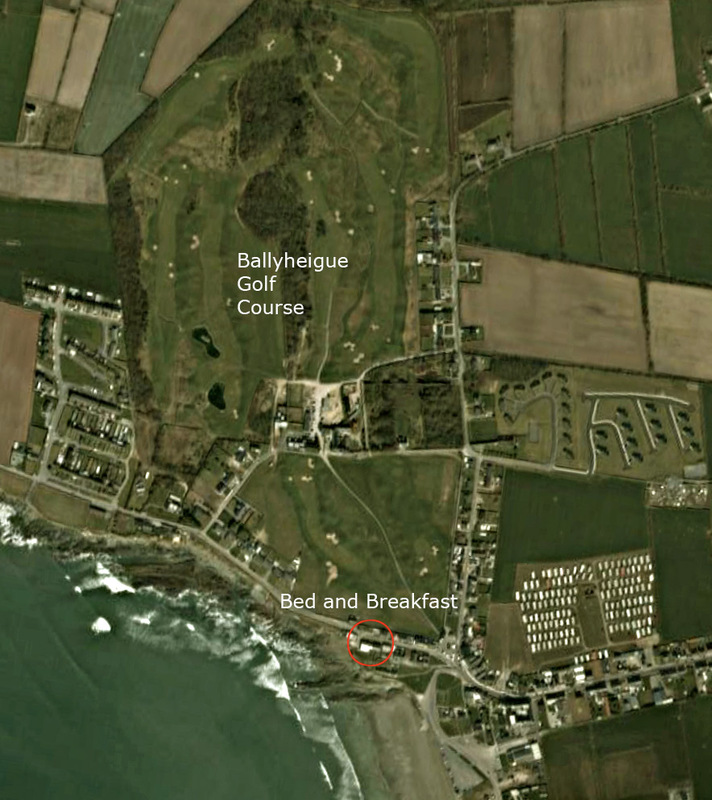 Thirty minutes to Ballybunnion’s internationally renowned golf course. Twenty minutes to Rathoo Heritage Centre. Thirty five minutes to Craig Caves in Castleisland. Forty five minutes to Killarney. A forty five minute drive to Dingle. One and an half hours to The Skelligs.